The Black Diamond Ice Clipper is one of the most popular ice screw holders around, thanks to its compatibility with pretty much any harness ease of use. The Black Diamond Ice Clipper weighs only 30g and features a non-rotating construction that’s designed to sit flat against your waist-belt for the best functionality, as well as a flat top-shelf that allows you to stack your screws out the way when searching for the right size. 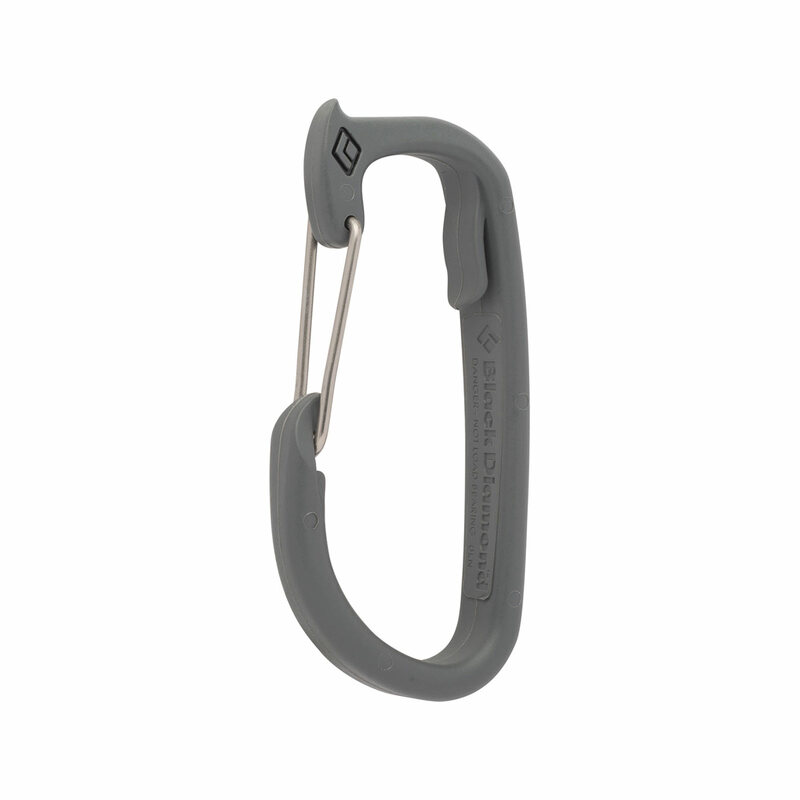 It can hold up to six screws at one time and also serves as a convenient way to clip off your tools when you’re belaying or rappelling.